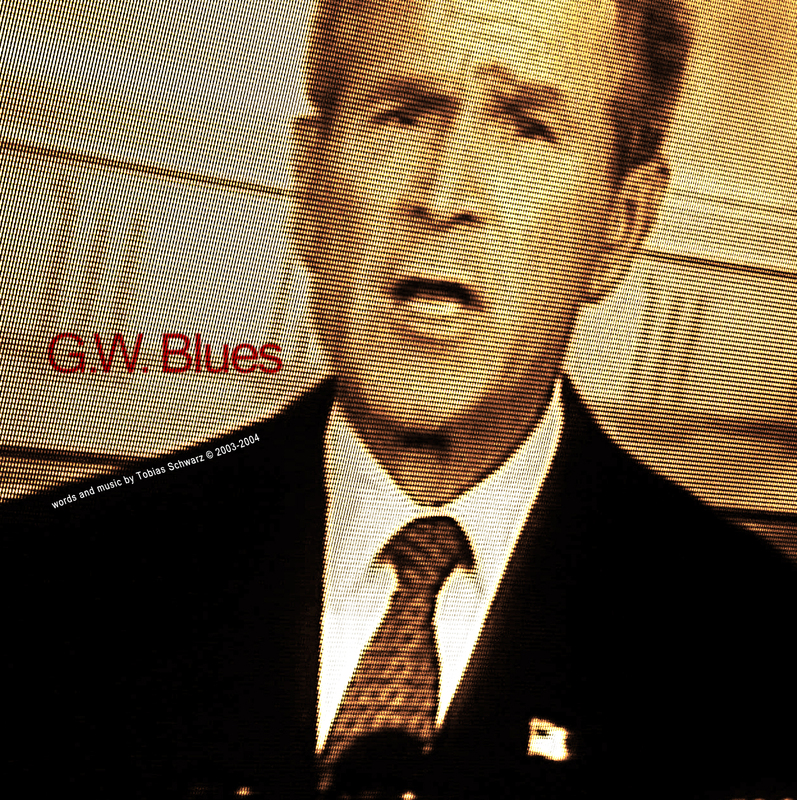 A song about a regular Texan guy’s blues in the White House, which I wrote in early 2003. Demo, vocals by Tobias Schwarz. The mp3 is enclosed in the podcast, but you can also download a 64kbit WMA file by clicking here. Hoping for oil out in the field. Made me think I were a geek. Now I think I was born to lead. I know I was born to lead. I’m gonna run a second time.